Forestside Farm is an organic dairy farm set in beautiful, Staffordshire countryside providing wonderful views of the Dove Valley and Weaver Hills, a very rural part of the county. There are plenty of local walks to enjoy both on the farm and in the surrounding countryside. Coarse fishing is available on a small (half acre) pool. The pool contains a mixture of coarse fish and day passes (limited) are available from the farm. 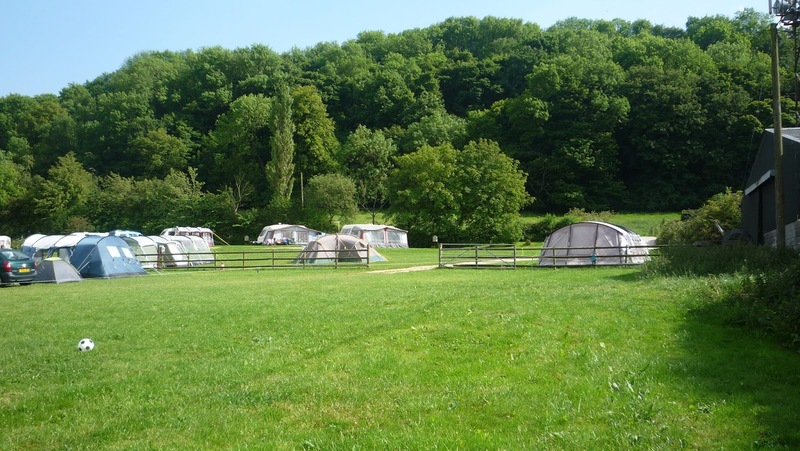 Highfield Farm Touring Park is set in attractive undulating countryside with many nearby villages for you to explore. The area abounds with just about every possible attraction, from ancient buildings to wildlife parks. 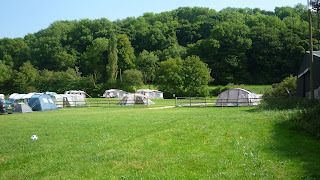 Highfield Farm is a quiet and peaceful touring park that covers some eight acres and is part of a working farm. 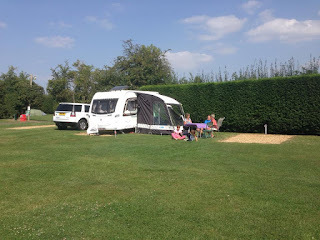 It is surrounded by conifers, hedges and trees and is carefully divided up to provide for all touring needs, whether it be families with children (for whom there is a special play area), the discerning tourer seeking peace and quiet or campers who are catered for in two specific tent areas. 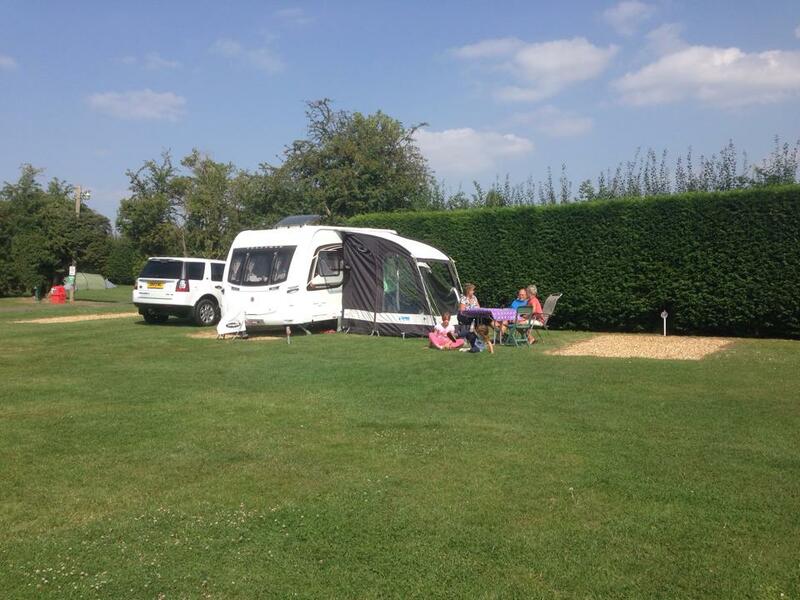 Church Farm Caravan Park is ideally located in the pretty village of Bishop Monkton on the edge of the Yorkshire Dales between Ripon (4.5 miles) and Harrogate (9.5 miles). Thirsk is only 15 miles away and the medieval city of York is 24.5 miles away with plenty of attractions such as York Minster, the National Railway Museum and lots of shops. Hutton le Hole Caravan Park is situated within the North York Moors National Park, close to the village of Hutton le Hole. 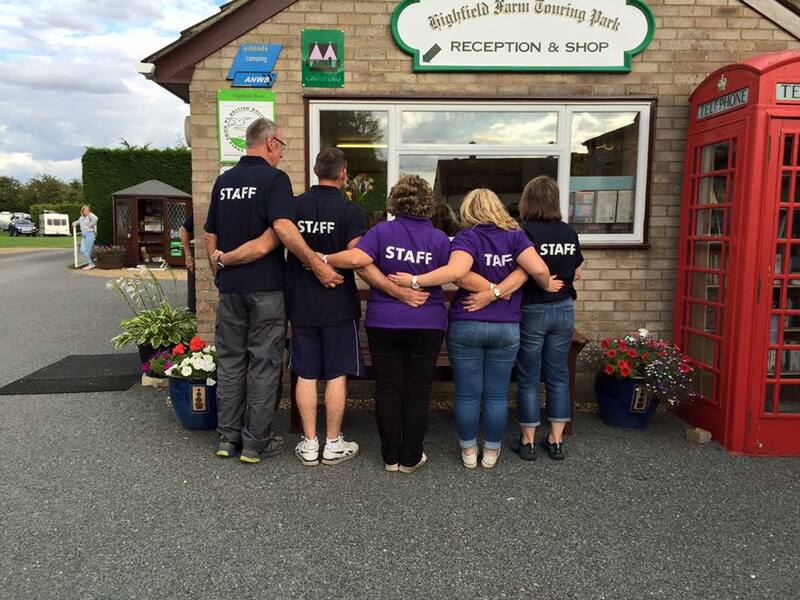 The Park is situated in a 5 acre field at Westfield Lodge Farm, which has been in the owners' family since 1921 and as well as providing on-farm walks, it is ideal for walking the North Yorkshire Moors and touring the area. Inver Caravan Park has a separate kitchen / laundry area with a washing machine, sink for hand washing clothes and an iron and ironing board. For dish washing there is a double sink and drainer with plenty of work surface to put the dished on. We also have WiFi for those who cannot be offline for too long. 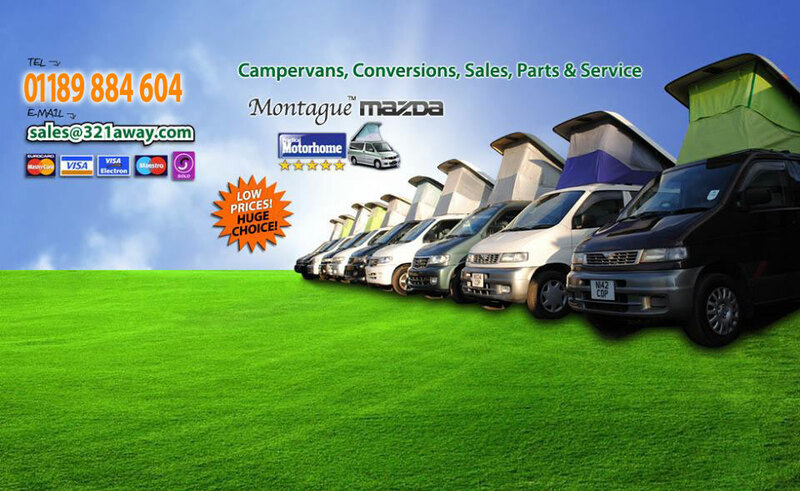 You can browse the internet or catch up on your e-mails from the comfort of your motorhome or caravan! The caravan park is a few minutes walk from a Spar shop and from the Bay Owl Restaurant / pub. The local beach, children's play park and tennis court are also nearby, as are the excellent Dunbeath Heritage Centre and the Laidhay Croft Museum & Tearoom. Our shepherds’ huts are made using traditional craftsmanship at our workshop in rural North Devon. 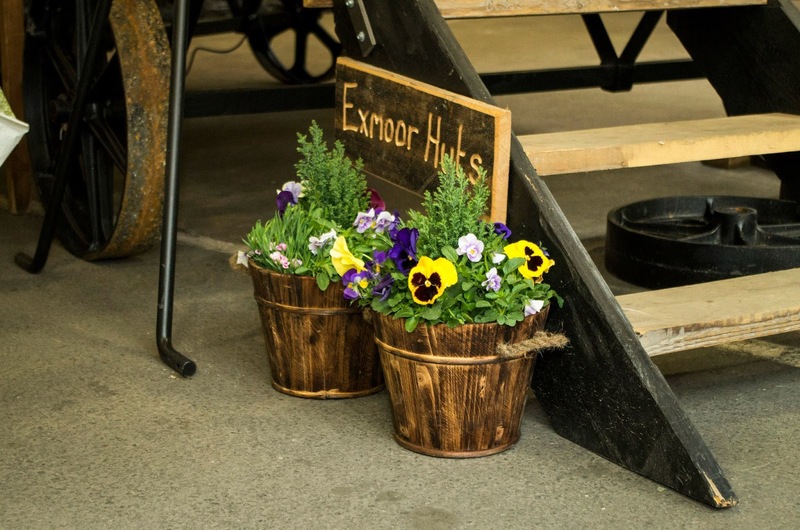 They are built to the highest standard, using reclaimed materials wherever possible, traditional fittings and hand forged iron work, to provide a truly authentic feel. We aim to combine a little nostalgia for a bygone era with the comforts of modern day living. 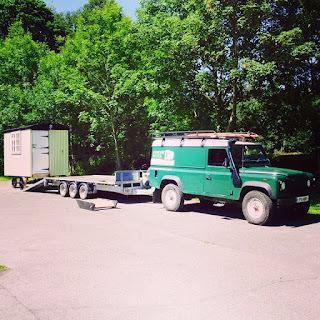 We work closely with our customers to provide them with a shepherd hut that reflects their personality and requirements. 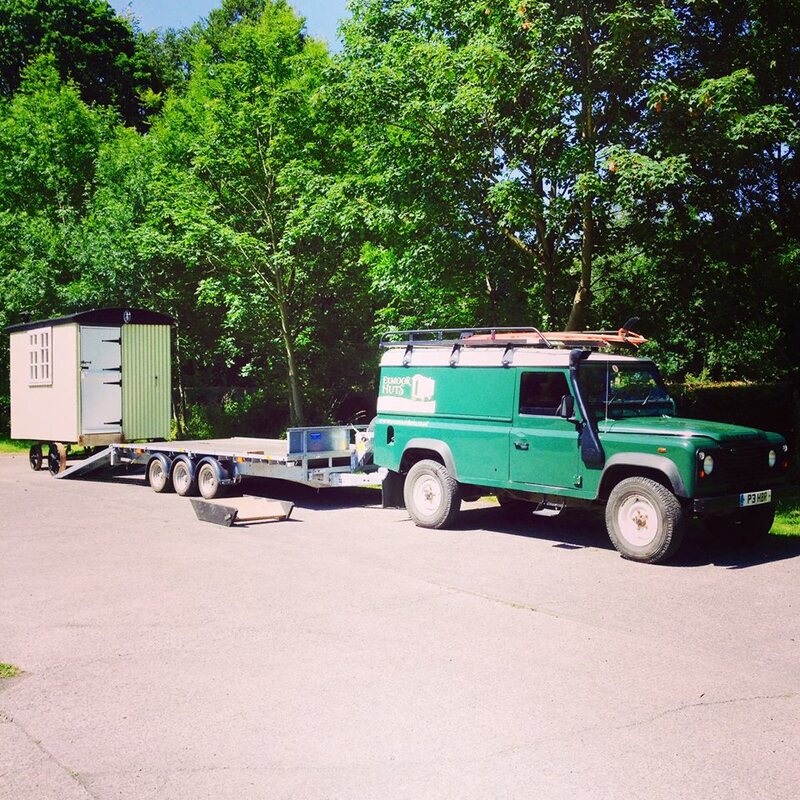 We have ready built huts for sale, or we can design a bespoke hut to your exact specifications, using materials and fittings chosen by you. At all times, we are inspired by the history and design of these charming little huts, used by shepherds since Victorian times right up to the 1960s, particularly during lambing time. 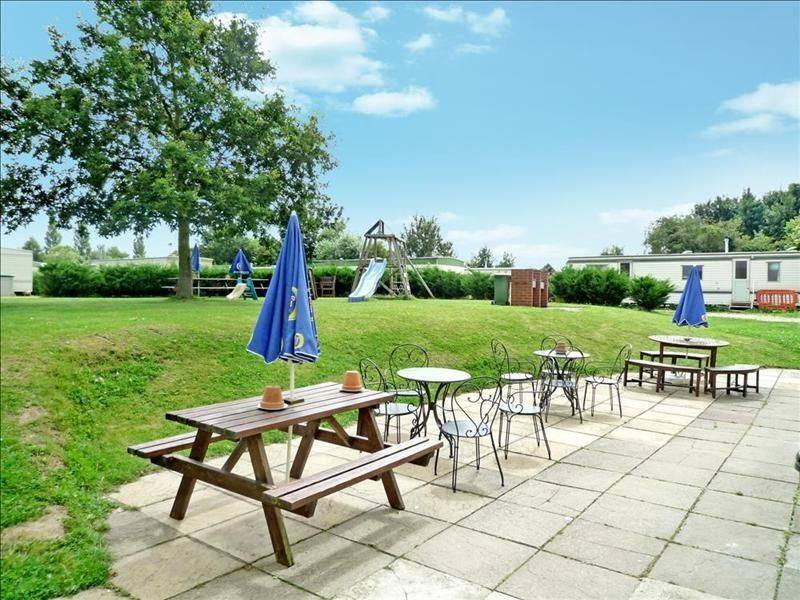 The Rose & Crown Camping & Caravan Park is situated within the grounds of the Rose & Crown Public House at Holbeach Hurn in Lincolnshire. 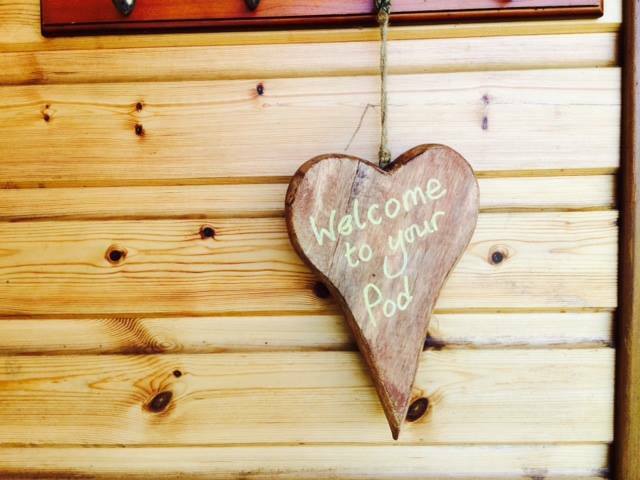 Our camping and caravanning park is set over 4.5 acres of grounds and we are only 5 miles from the beach & The Wash Nature Reserve. Holbeach Hurn is a pretty village and is only an hours drive nearby places such as Boston, Skegness and Peterborough. Everyone is welcome at our campsite. 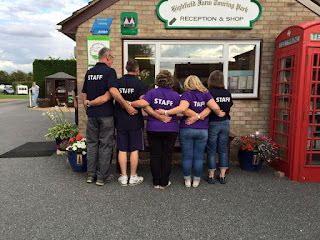 We aim to provide a place that is family friendly, while still offering a place where couples & groups of friends can stay, relax and a base from which to explore the local area. 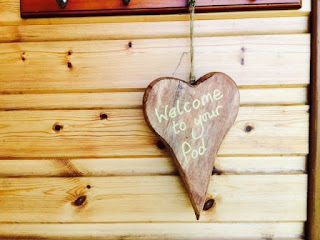 We have a friendly and welcoming pub on site that has recently re-opened and serves real ales and home cooked food. We also have a range of events that happen throughout the year which everyone is welcome too. 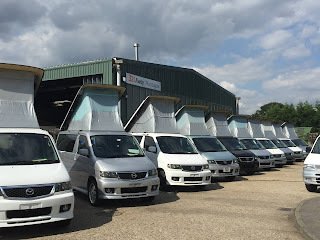 321 Away is a long established, UK based, international trading house with small family business values. 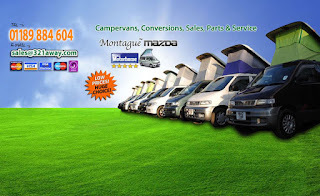 Our friendly non pushy full time sales team are headed by Eva Montague sales manager. All staff have excellent in depth product knowledge as well as being fully versed in both specialist business and disabled user tax schemes. 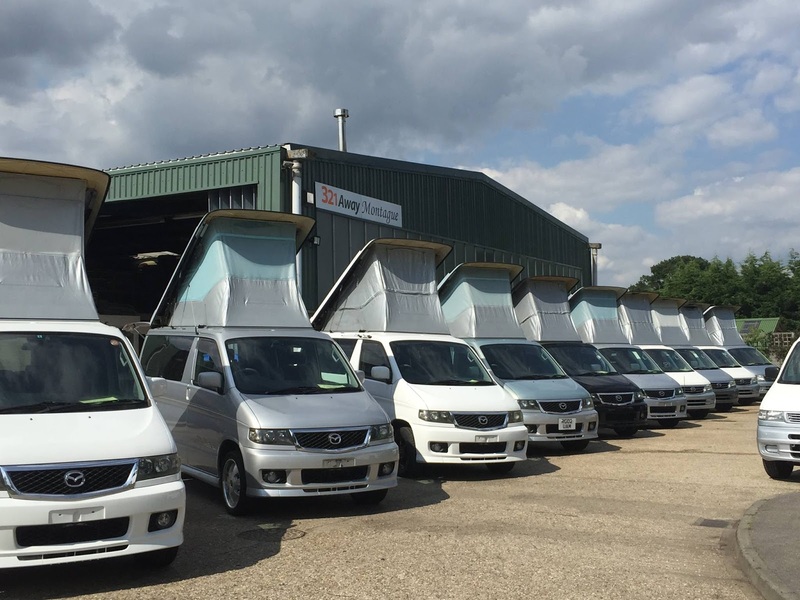 We have our own joinery department, and manufacture to the highest standards using the latest equipment we manufacture the award winning Designaway®™ interiors under exclusive U.K. licence. 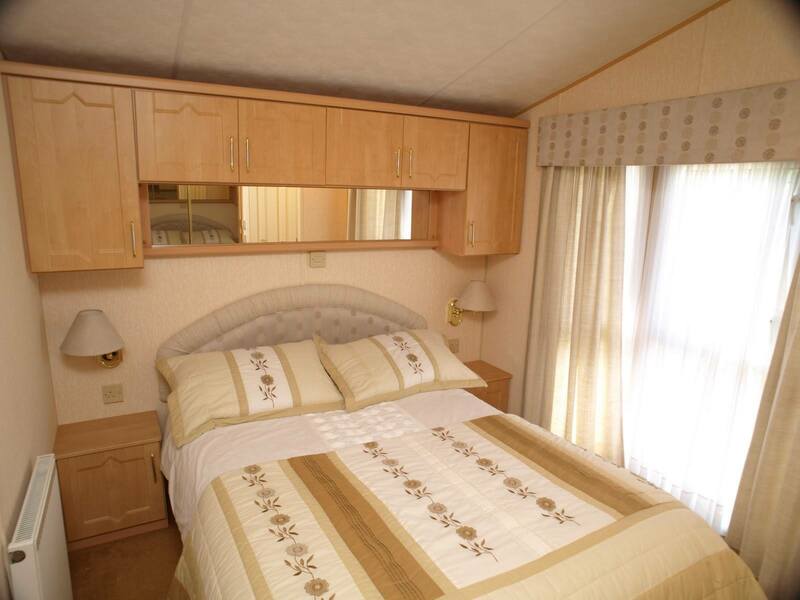 321 Away can also offer bespoke interiors on any motor caravan or race van. We manufacture exclusively in the United Kingdom giving full control over the production process ensuring the highest quality finish.